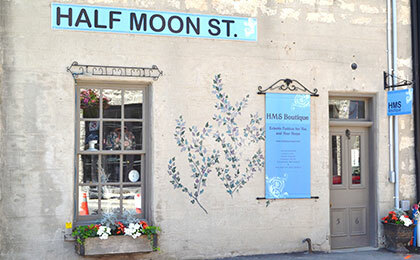 Tucked into a heritage building along Mill Street West, the Half Moon St. Boutique is treasure-trove to explore. With unique fashion accessories, including jewellery and handbags, the shop also includes home décor, art accents and Canadian crafts. Explore and enjoy.